For Ruth Ellis Center Development Associate Dwayne Cole Jr., it was just a normal day at work when two supervisors asked to speak with him one-on-one. 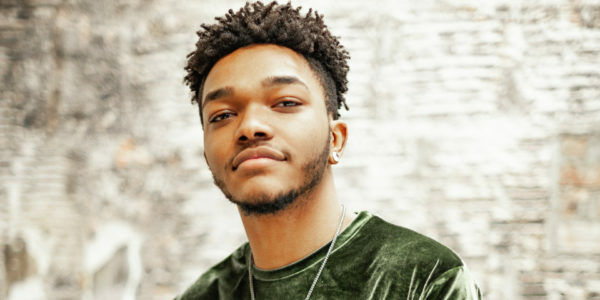 After receiving news that he made it past the first round, Cole participated in a phone interview and, after a suspenseful wait, got the news that he was one of four winners from across the country. 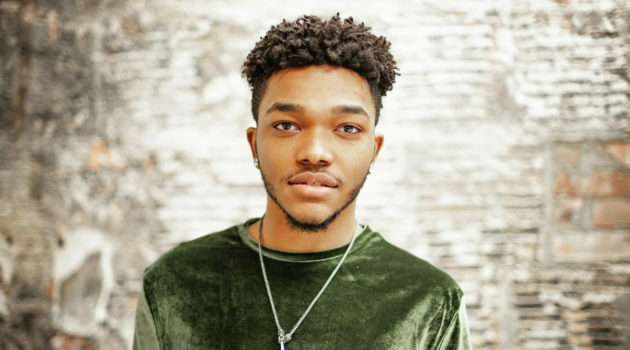 Not only would he be awarded $10,000 but receive an all-expenses-paid trip to the 2019 Creating Change Conference sponsored by the National LGBTQ Task Force, lasting from Jan. 23 through 27. The Colin Higgins Foundation was founded in 1986 to commemorate the life of the screenwriter, director and producer of the same name. The Foundation supports LGBTQ organizations like the Gay, Lesbian and Straight Education Network, The Trevor Project and HIV/AIDS prevention programs and, since 2000, has been presenting LGBTQ people across the nation with the Youth Courage Award. Winners of the award are LGBTQ youths who have “endured overwhelming hardships, yet handled themselves with the utmost grace and dignity.” For Cole, that hardship was homelessness. And, by the time he moved in with his grandmother at 16, he had to deal with another issue: she wasn’t fully accepting of his sexuality. Soon after coming out to her, when Cole was around 17 years old, his friend suggested that he explore some of the services offered at the Ruth Ellis Center. REC is an organization whose goal it is to provide both short- and long-term residential safe spaces and support services for homeless, runaway and at-risk LGBTQ youths. It wasn’t long before things clicked for Cole at the Center. Today, Cole is 21 and his responsibilities include aiding with Center fundraising, sharing the organization’s goal, aiding with its graphic design needs and monitoring communications, among other duties. Beyond those earned career skills, Cole said that REC helped him become a better communicator, too. Though his grandmother’s shift in perspective didn’t happen overnight, Cole said that her perception of him now is a very positive one. Cole’s outlook today is seemingly one of boundless positivity. When asked how he manages to keep his cheerful attitude despite the challenges he’s overcome, Cole said that it’s a mindset he’s had all his life that’s helped him surpass even his greatest obstacles.